Fall on the Klamath is spectacular. 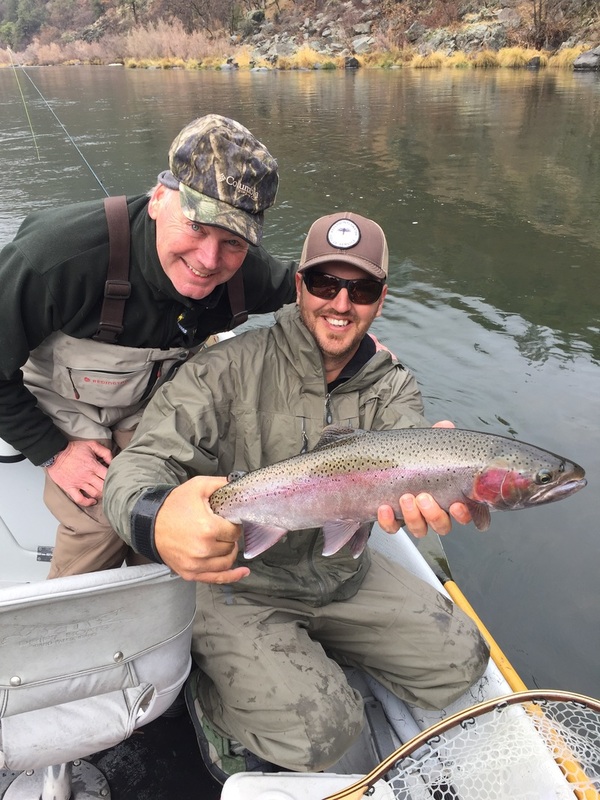 The colors, the wildlife and the large run of 'half-pounder' and adult steelhead. Days can go by without seeing another angler in this remote corner of California. Starting in late November , the weather turns, but the fishing stays hot with a winter run through February. 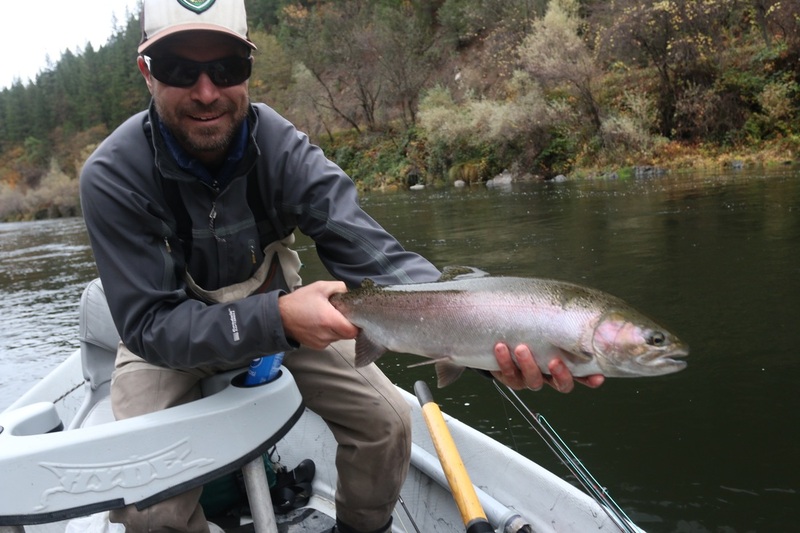 The Klamath has classic spey runs, incredible nymph water and top-water opportunities. 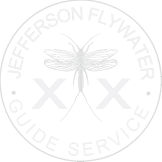 With over 100 miles of fishable water, we can typically find the fish whatever the conditions may be.